Over a decade in the planning, I couldn’t be more proud to have co-authored Healthcare Unhinged; The Making of an Advocate with my friend and fellow patient advocate, Liz Helms. As one of California’s most respected health coalition builders and trusted voice of health consumers for over two decades, Liz recounts her tragic and personal story of our broken healthcare system …a system that, from the birth of HMO’s, has put profits over patients and denied or limited access to appropriate care for millions. By helping to meld the voices of many, Liz has inspired and fought for the passage of many of the consumer protection healthcare laws that Californians enjoy today, laws that have become templates for the nation and indeed played a significant role in preventative care requirements within the Affordable Care Act. 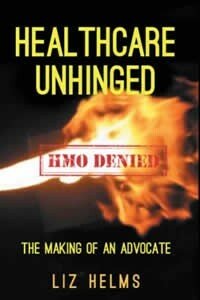 Healthcare Unhinged is available in print and ebook at Amazon.com and other leading book retailers. 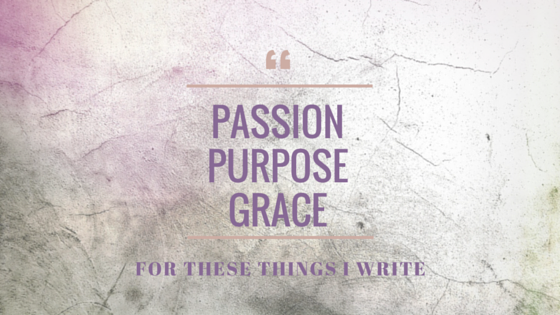 To learn more about Liz, visit http://healthcareunhinged.com today!